Having a party? Want some live music? W.M.D are a live music group doing party gigs at a budget rate. We are a professional established band guaranteed to give you a good night. We cover main stream music from the past and present, tracks from Robbie Williams, Pink, Stereophonics, Christina Aguilera, Snow Patrol and more. 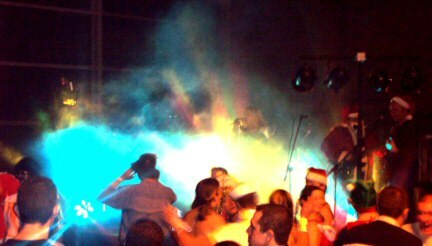 We bring our own PA and lighting and also able to provide CD music between sets.